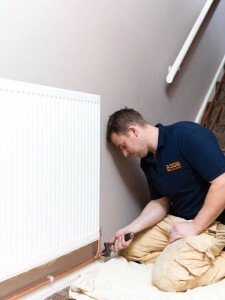 Central heating is a key component of any home. It provides you with warmth throughout and a supply of hot water for showers and taps, without it you would have to use other less efficient, more expensive methods to maintain the temperature of your home throughout the year. or a new replacement boiler for even less! As time has progressed, BSW have lead the way with the latest technologies in the central heating market and can give you honest professional advice on your current system and any system you may be interested in installing. If you are looking to replace your boiler our team are able to not only offer friendly, honest advice but they can also begin the boiler install process with you. This process may seem daunting, the thought of being without hot water for a day is enough to send most families into a spin, but BSW will make sure the entire boiler replacement process is smooth, simple and done with the least amount of disruption to you and anyone else living in your house. Whether you are looking to install or replace a gas, oil or an LPG boiler, BSW offer in-depth knowledge on all types of domestic boilers. We can offer advice on the latest high efficiency boilers which can help you to save money on your energy bills. All of our engineers and installers are Gas Safe and OFTEC registered, ensuring that all our boiler install work that is carried out is in accordance with Part L of the Building Regulations. If you have a boiler fitted or replaced by us we offer a 3 year warranty to give you the peace of mind you deserve. As an environmentally responsible business, we promote the latest renewable energy systems suitable for many of our customers. All BSW engineers are accredited under the Microgeneration Certification Scheme (MCS), guaranteeing that all work undertaken by BSW is eligible for the Domestic Renewable Heat Incentive (RHI) or Feed-in-Tariff (FIT), providing other criteria are met. We supply and install Air Source Heat Pumps and Biomass systems, which provide a greener, cleaner way of producing space heating and hot water in the home. 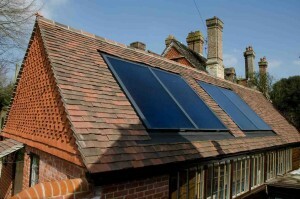 Both of these, or your current system, can be further enhanced working alongside Solar Photovoltaic (PV) panels. These electricity producing solar panels can provide power to heat the domestic hot water via a power diverter or simply supplement the electricity usage for the rest of your house. No matter what renewable energy solution you are looking for, BSW can provide more information to help make your decision easier. 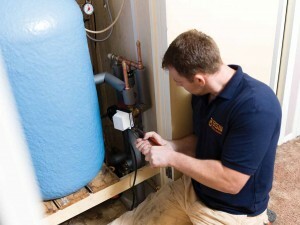 BSW have a dedicated boiler repair department, covering boiler service, maintenance and repair. With a comprehensive range of fixed price service schemes, we can tailor the correct plan for you across all types of central heating. If you don’t have a maintenance plan and require a one-off boiler repair, we are more than happy to provide a quote and complete any work as required. With an estimate lifespan of between 10 and 15 years, it is important to ensure your boiler is at its optimum working condition throughout its service. Through regular services and planned maintenance you can minimise the inconvenience and costs related to a broken down boiler, as well as safeguarding the well being of your family. We work across the majority of the South East of England and can provide you comprehensive written quotes for a boiler install, boiler repairs and servicing, including detailed specifications and a breakdown of our proposal. 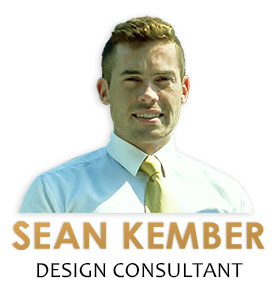 We don’t believe in hard selling systems that are unsuitable for your needs and all of quotations are completed following a design visit by a surveyor at your address. This gives you a wholly bespoke quotation that was tailored to your circumstances. This service is 100% free of charge and comes with no obligations to undertake any further work. If you would like to arrange a visit or find out more information about the services we offer, do not hesitate to contact one of our friendly team. We are contactable via the form below or on the sidebar to the right, or you can call us on 01444 831138. We very much look forward to being able to assist you.